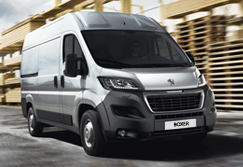 Just Motor Group provides Keighley with Peugeot specialist services, as well as a great range of new and used cars and vans. 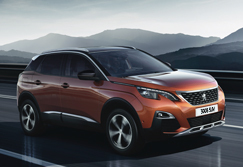 At Just Motor Group of Keighley, the team know how exciting it is to purchase a Peugeot, so they want to make the process as easy as possible for you. 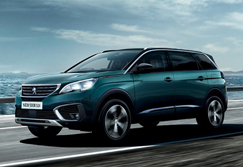 Whether you're looking for a new or used car or van, Just Motor Group have a wide variety of models on offer available for a test drive, so you're guaranteed to find the perfect Peugeot for you. 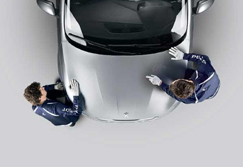 They can also talk you through the range of finance options available to you, for both new and used cars and vans, along with the Peugeot service plans on offer to keep your car in prime condition. 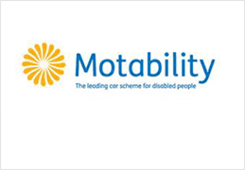 Just Motor Group is also Motability accredited for vehicle sales and services. You'll find Just Motor Group on Skipton Road, Cross Hills, which is within easy reach from the A629. The area is well served by local bus routes, and there is wheelchair access available at the premises, including disabled parking. There is also a children's area to keep the little ones occupied while you speak to our advisors. The team at Just Motor Group in Keighley know what a big step buying a car can be, so don't hesitate to get in touch with them if you have any questions or if you want to book a test drive. 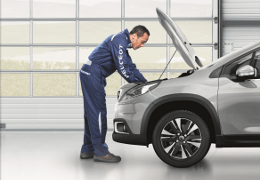 Just Motor Group is a trading name of The Just Partnership Limited which is authorised and regulated by the Financial Conduct Authority for consumer credit activities under firm reference number 650747. The Just Partnership Limited is an appointed representative of TRACS, a trading division of FISC limited, which is authorised and regulated by the Financial Conduct Authority for General Insurance. FISC Limited’s Firm Reference Number is 773446.